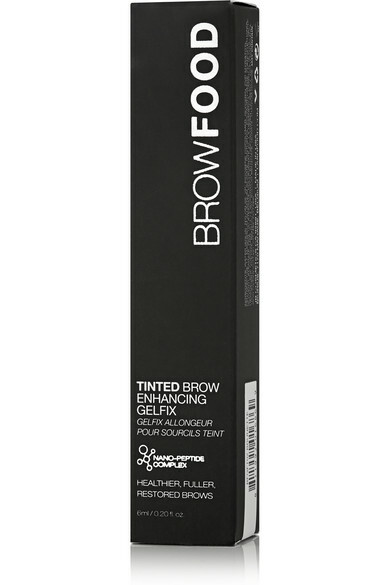 Want fuller, face-framing eyebrows? 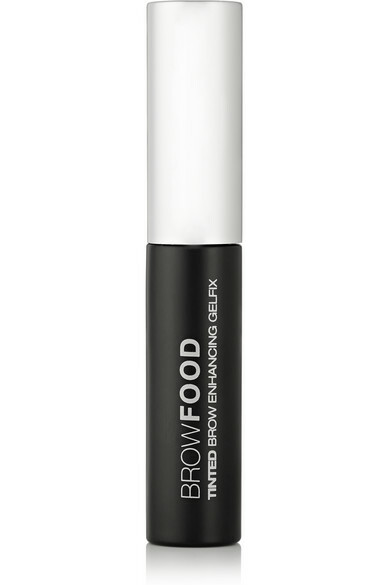 Use LashFood's tinted gel to define, condition and fix sparse or unruly arches. This lightweight, natural-looking formula is enriched with a Nano-Peptide Complex to nourish and encourage hair growth. 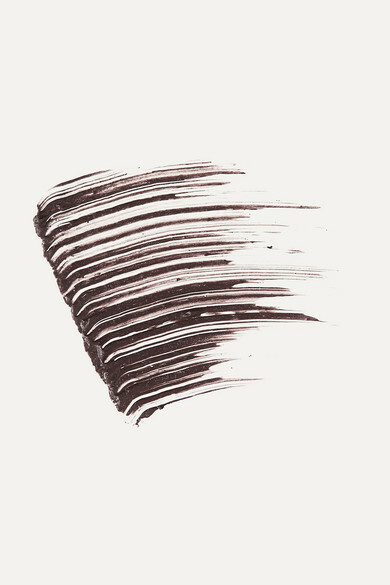 The brush has been custom-engineered with short bristles on one side for thin brows, and longer bristles on the other for thicker brows.